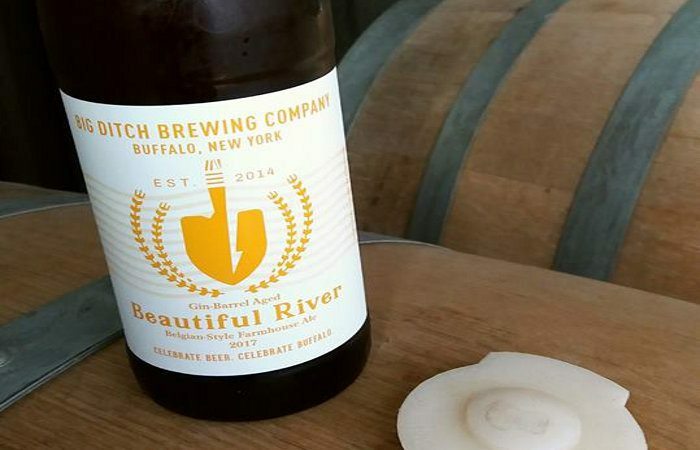 Big Ditch Brewing has ramped up their Beautiful River Farmhouse Ale thanks to Tommyrotter Distillery Cask Strength Bourbon Barrel Gin barrels. The result, which will be released on August 19 12pm, clocks in at 6.6% and combines floral, pear, and pepper notes from the beer with pine and citrus character from the gin barrel, along with a smooth oakiness. It’s finished with 2 kinds of Brettanomyces, then dry hopped with Galaxy and Moteuka hops. 16oz. bottles run $14 (limit 2 bottles per person) with only about 200 bottles for sale. A limited amount of 1oz. pours ($1) will be available. 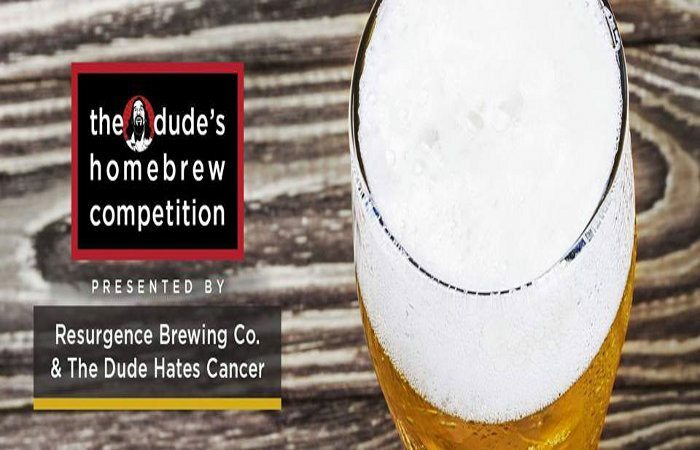 The Dude Hates Cancer and Resurgence Brewing are teaming up to present the 4th Annual The Dude’s Charity Homebrew Competition on August 19 at 12pm. For a $25 donation to the Leukemia & Lymphoma Society (100% of which goes to the charity), you can sample beers from 20+ homebrewers and cast your vote to help to pick a winner. Since its inception, The Dude Hates Cancer has raised over $295,000 for LLS. 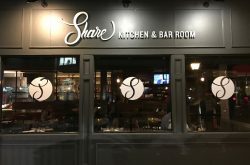 The campaign currently runs in two cities, Philadelphia (where it was founded in 2006) and Buffalo (where the founder is from and lives). For more information, visit buffalo.thedudehatescancer.com. Have you ever enjoyed a few of New York Beer Project’s heavy-hitting 8.3% HyperJuice Belgian Tripel and broke into the zoo to try and ride a giraffe? Ever crushed some goblets of HyperJuice and consumed an entire gallon of ice cream? 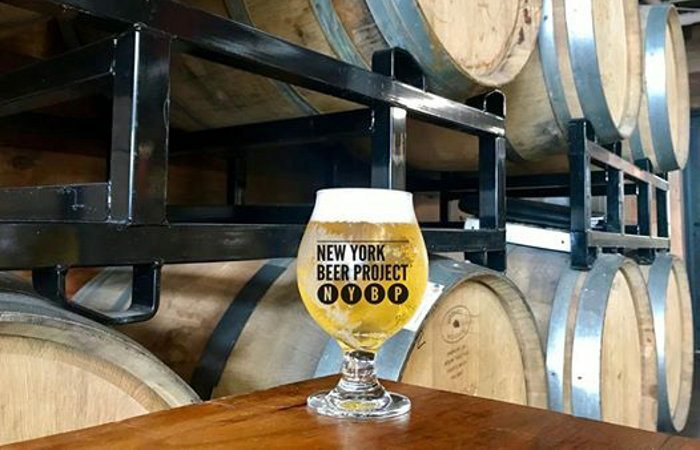 If so, you need to get yourself up to New York Beer Project on August 20 (3pm) and share your HyperJuice confessions (or make new ones) as they release the VSE (Very Special Edition) Barrel Aged HyperJuice (9.1%), which was aged in tequila barrels. The Boys of Summer Band will be playing out on The Party Patio from 3-7pm. 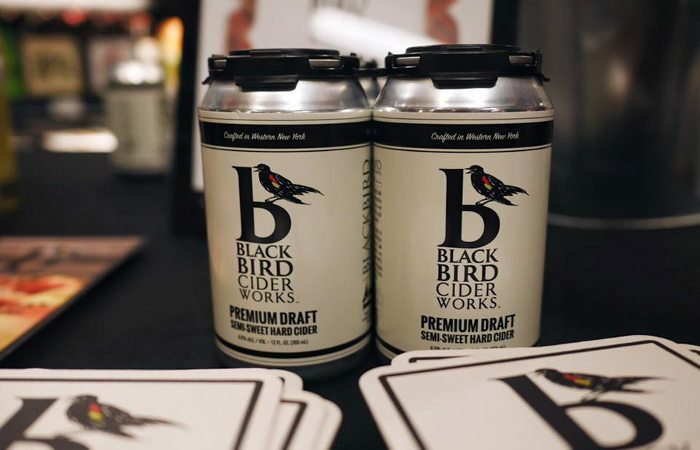 BlackBird Cider Works will celebrate the seventh annual Summer Cider and Craft Beer Festival, August 19 at 1pm. Cider from BlackBird, including rare and limited edition ciders, as well as local beer from New York Beer Project, Woodcock Brothers, 12 Gates, Three Heads, Thin Man, 42 North, Community Beer Works, Big Ditch and Resurgence will be available for sampling. The Standard Package ($12 presale/$15 at the door) includes a BlackBird tasting glass and 8 tasting tickets and the Deluxe Package ($20 presale/$25 door) includes a tasting glass, 8 tasting tickets, and two 12oz. draft cider tickets. Tickets available at eventbrite.com.